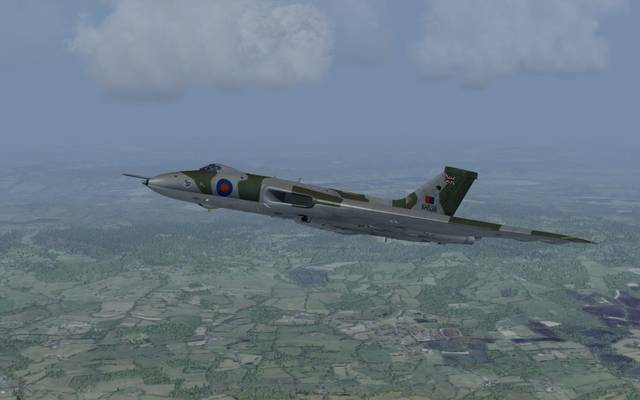 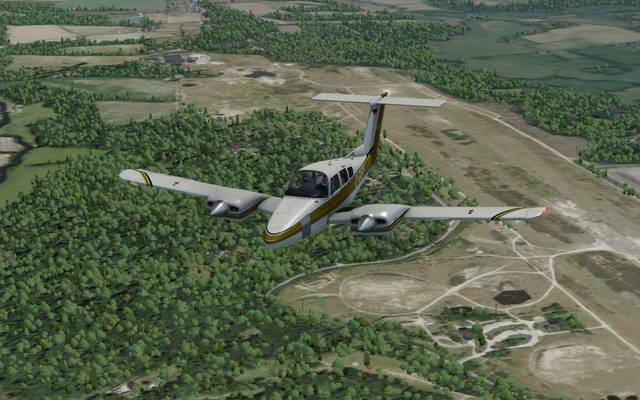 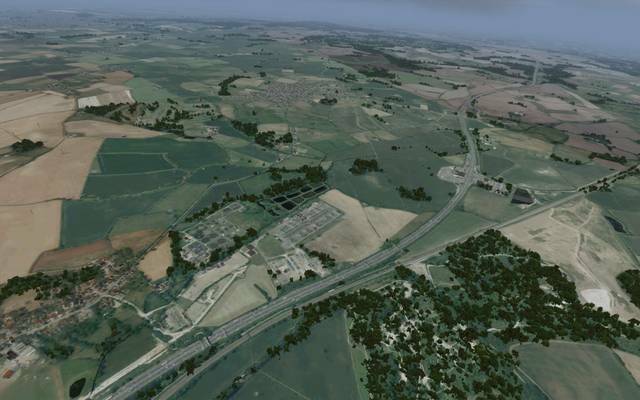 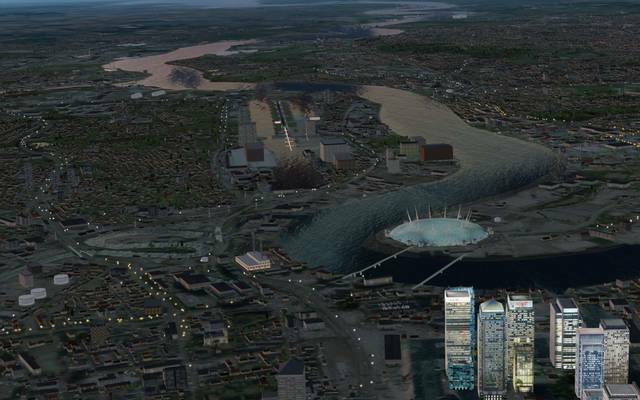 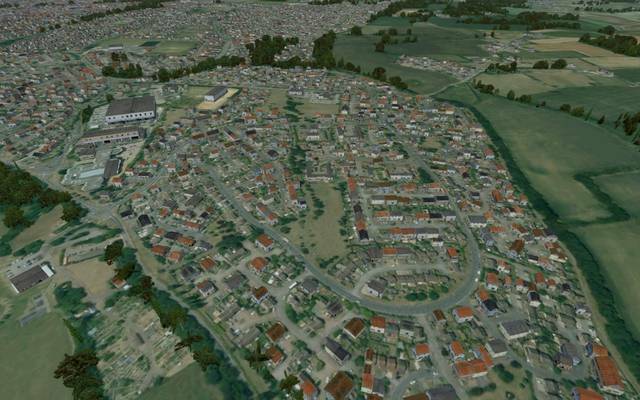 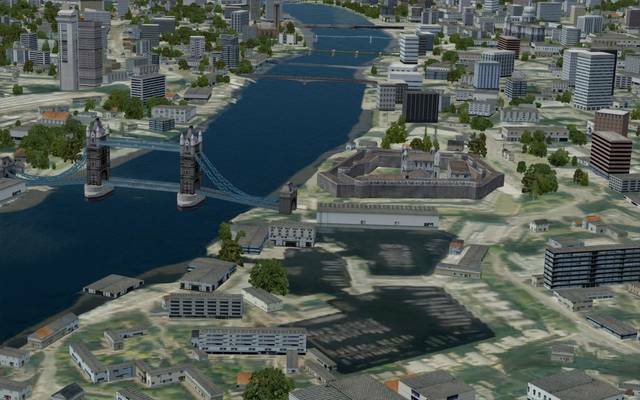 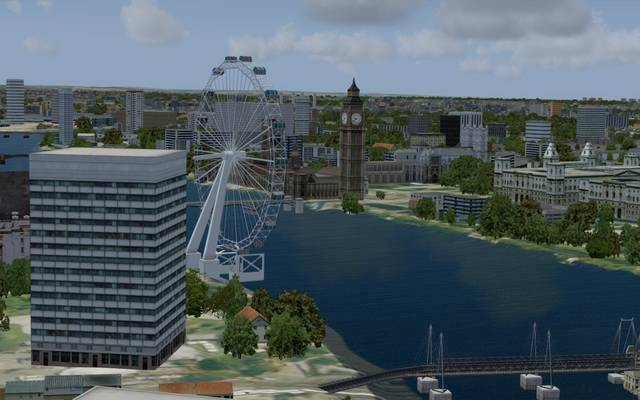 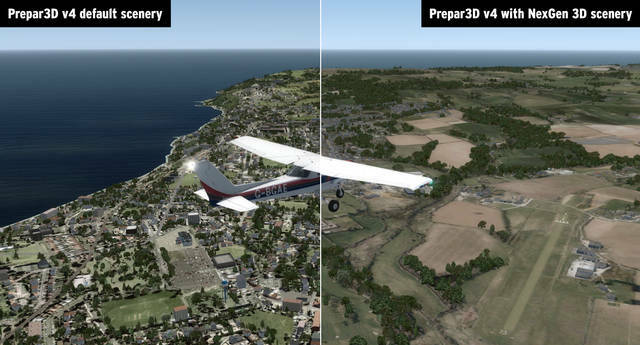 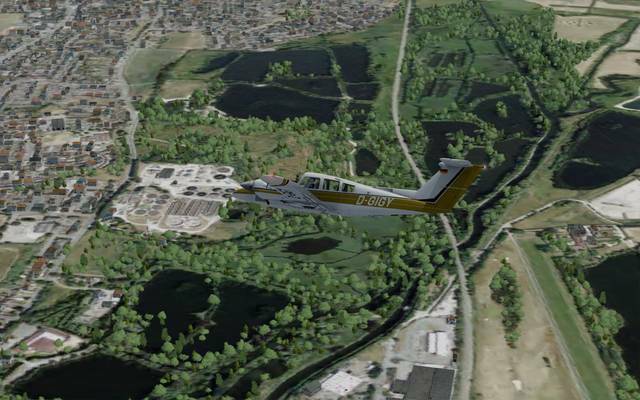 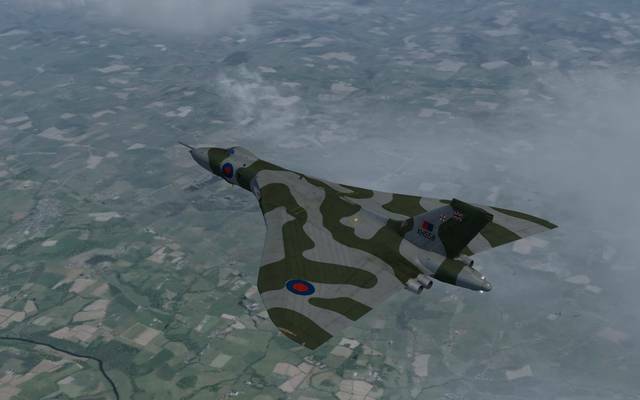 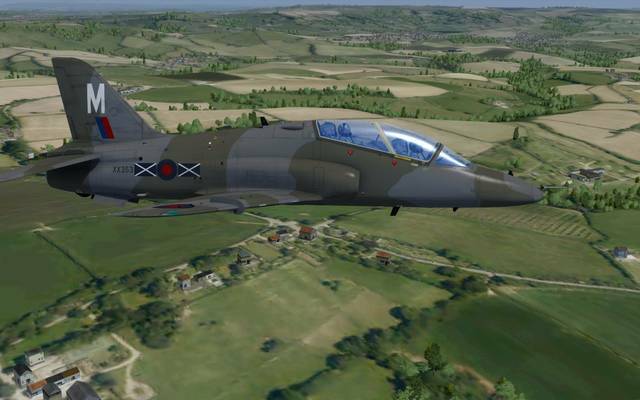 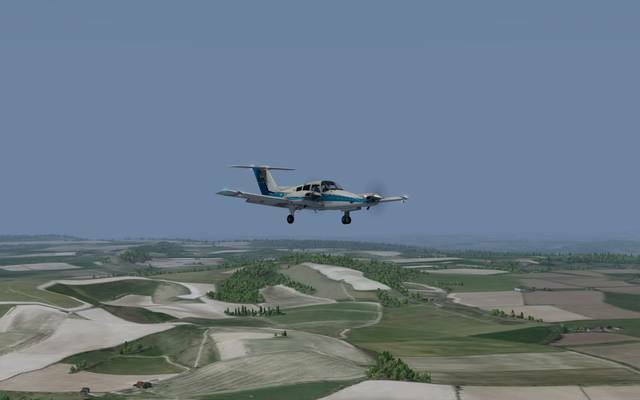 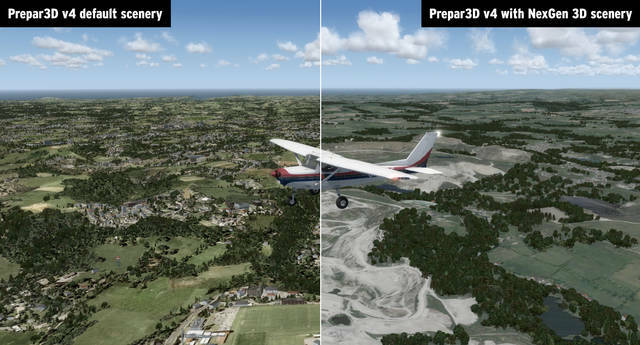 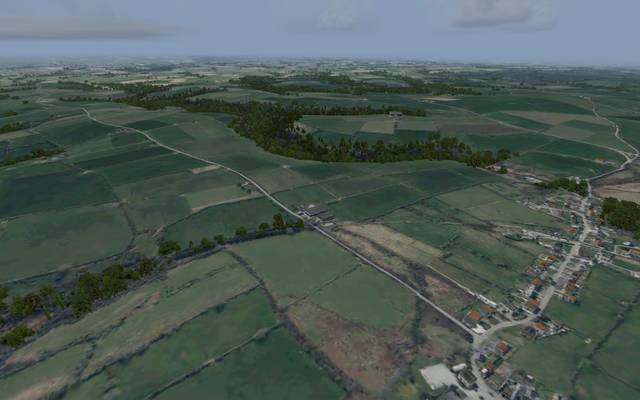 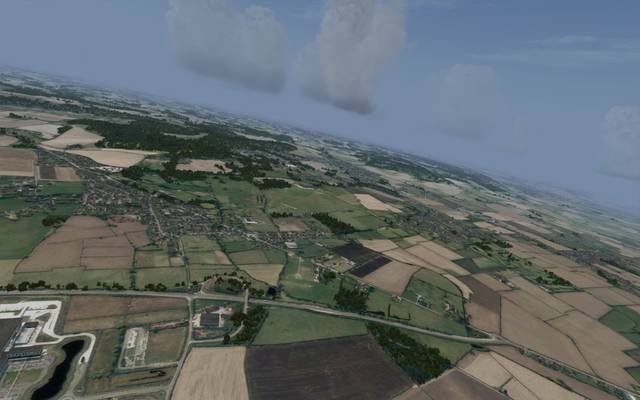 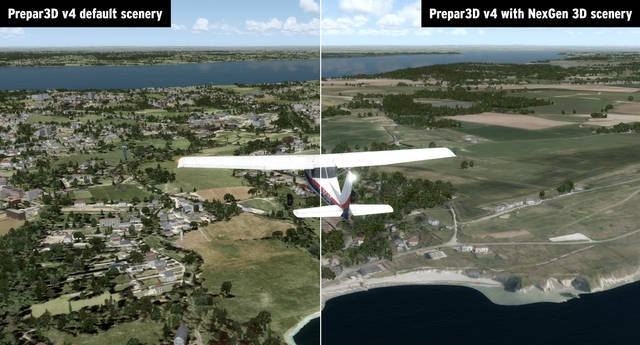 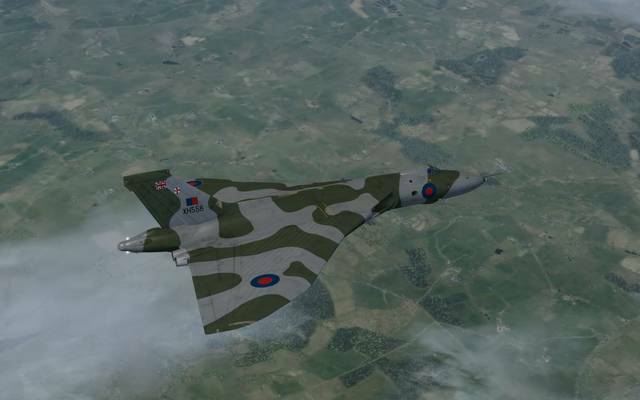 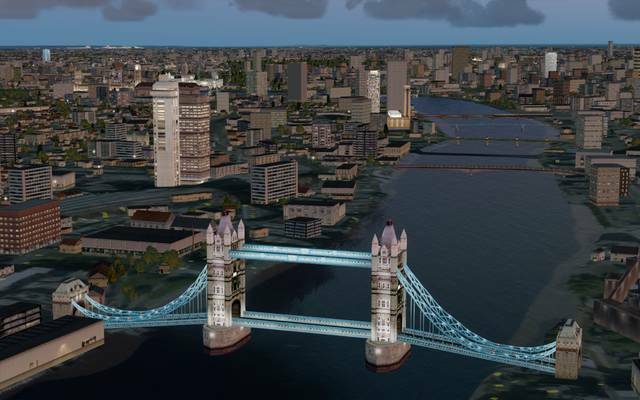 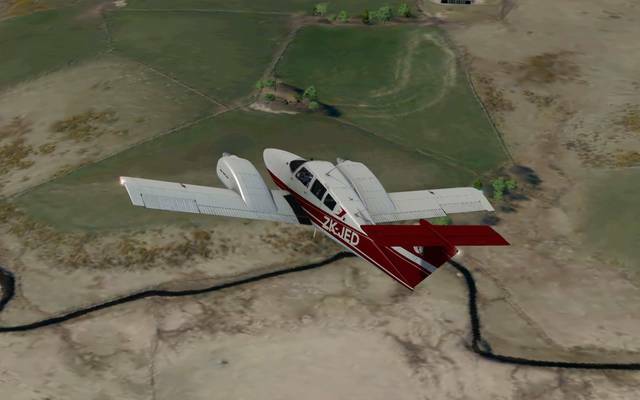 If you have previously bought a DOWNLOAD EDITION of any of our earlier VFR Real Scenery add-ons, you should have received an email from us letting you know how you can get a £5 / €6 / $8 discount on this NexGen 3D add-on. 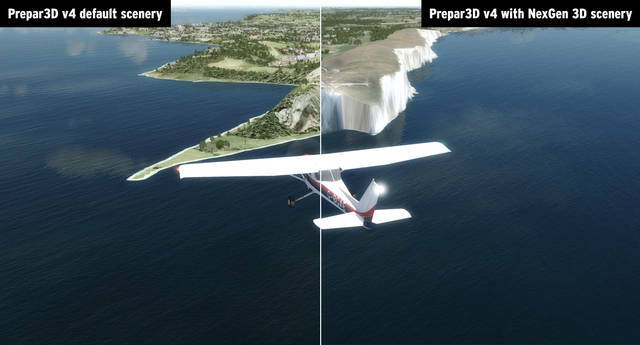 If you have previously bought ANY BOXED EDITION of a VFR Real Scenery add-on, you can get the same discount on this NexGen 3D add-on. 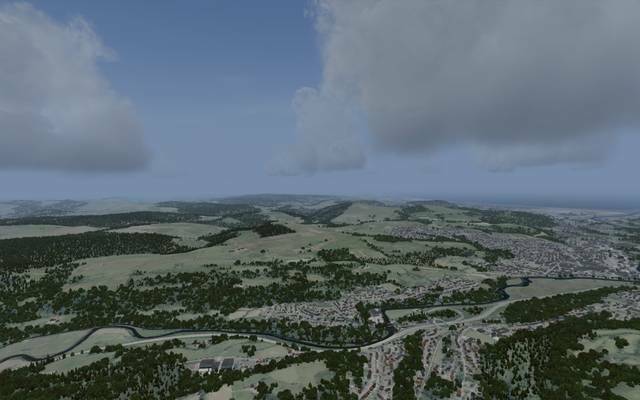 Just buy the new Southern England & South Wales volume as normal and add the 13-digit barcode number from the back of any VFR Real Scenery DVD case into the ‘Have A Discount Code?’ box in the shopping cart. 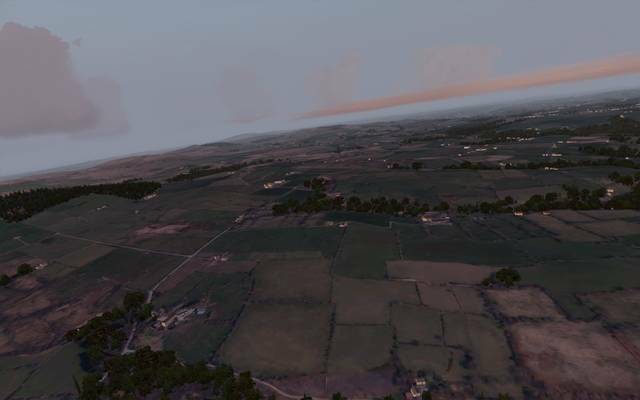 This will apply the £5 / €6 / $8 discount. 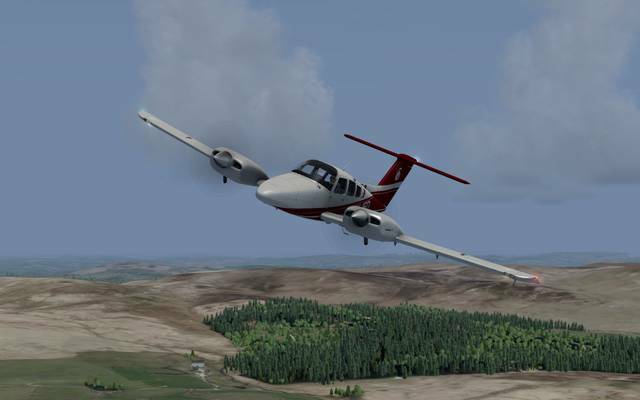 See the Detailed Description below for all the details and click here to see the manual. 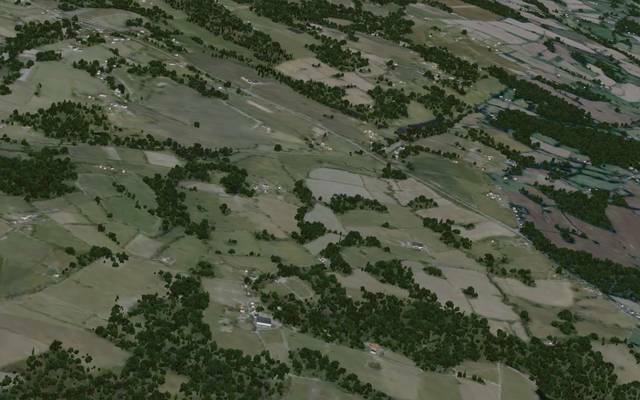 Click the map for an extended version. 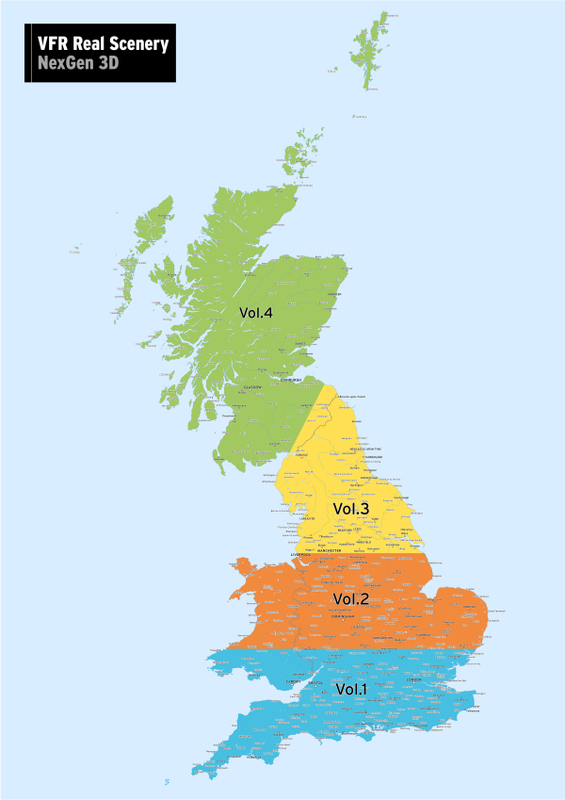 The exact boundary of the area covered in each volume may differ slightly from this map when the software is installed in your simulator. 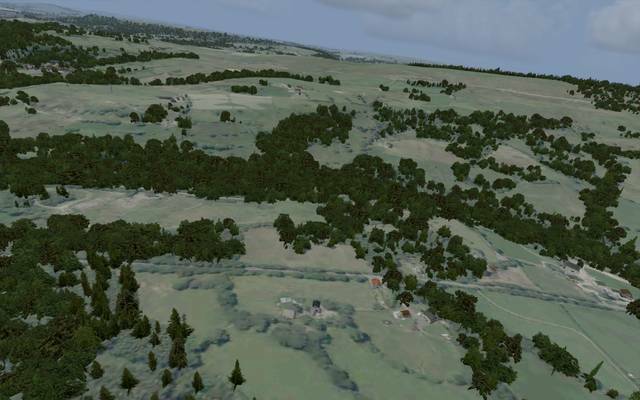 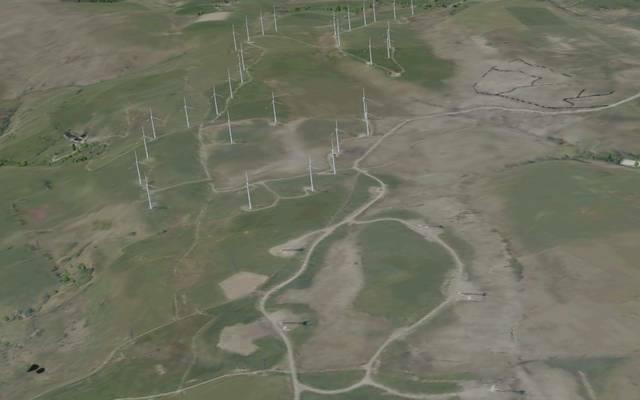 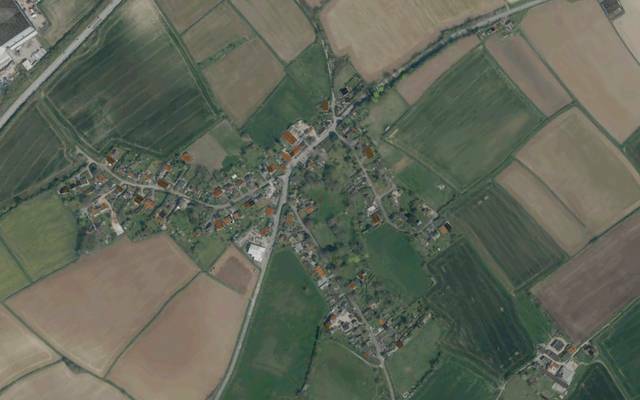 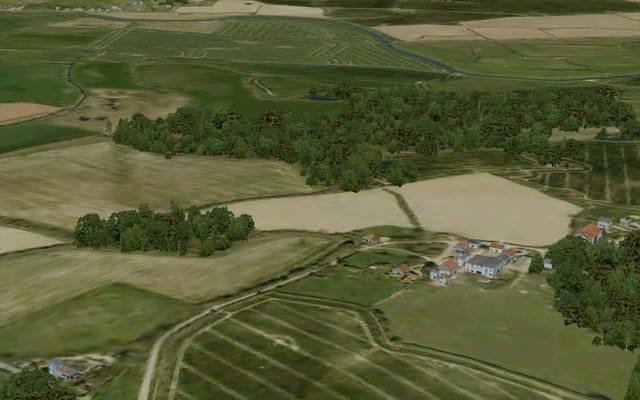 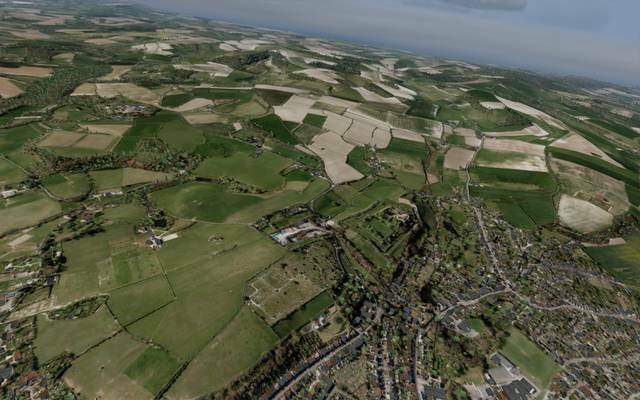 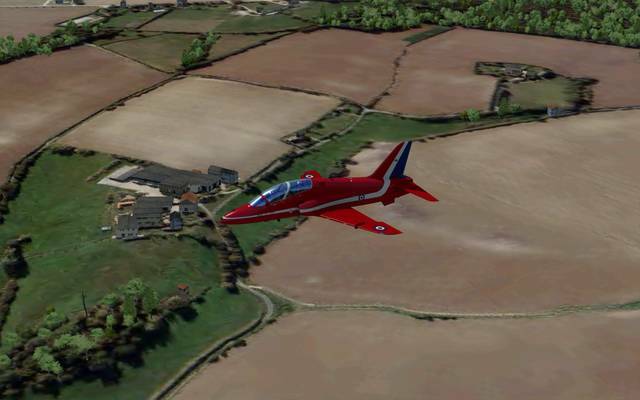 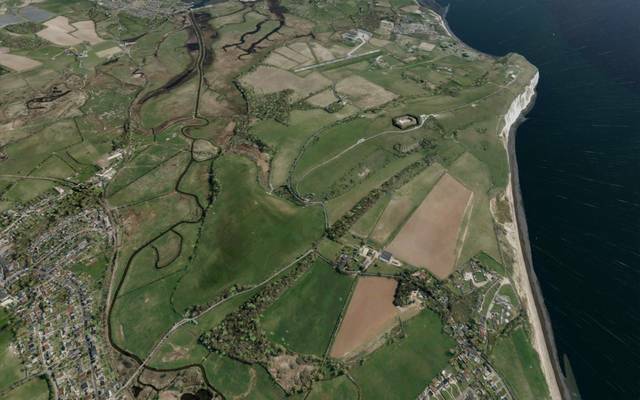 This 250 square kilometre demo of VFR Real Scenery NexGen 3D is centred on RMB Chivenor airfield in Devon. 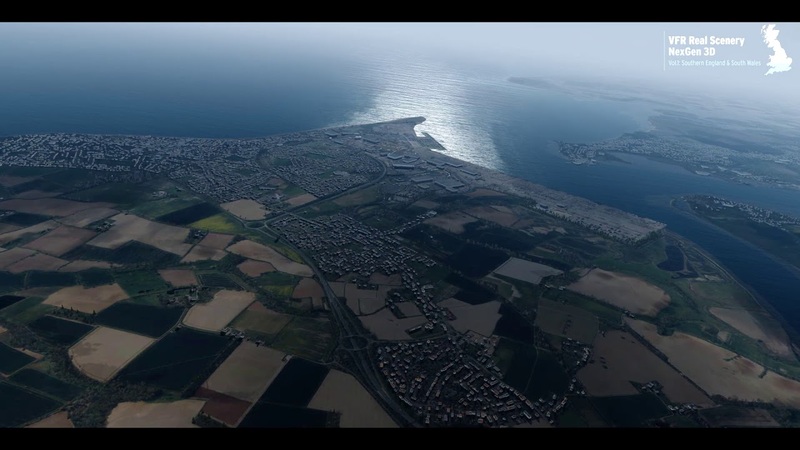 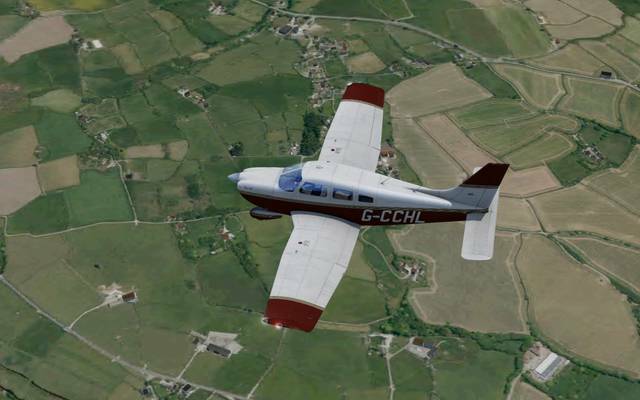 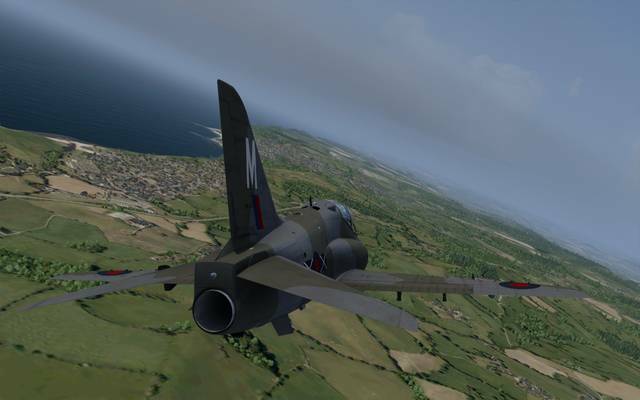 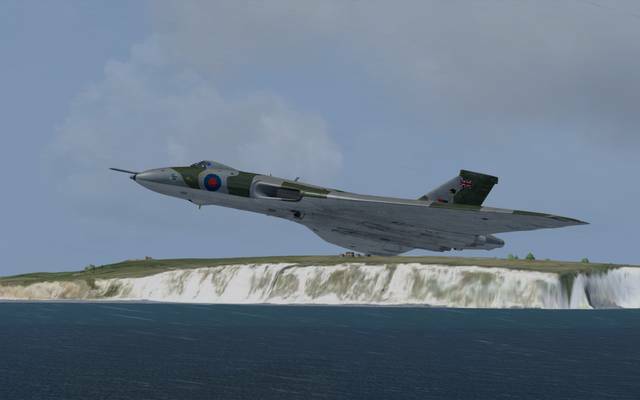 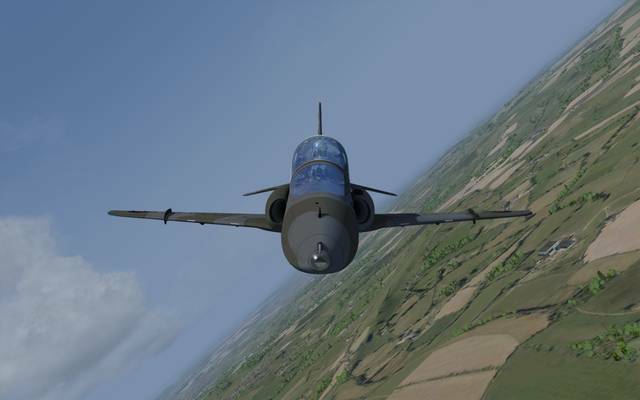 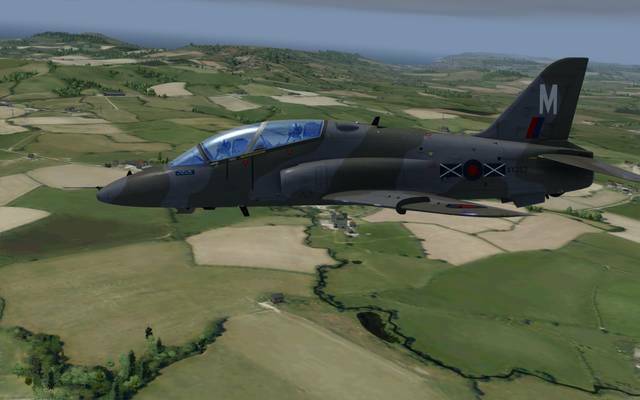 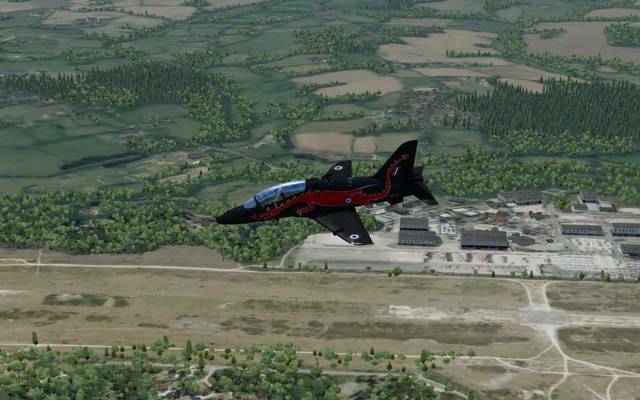 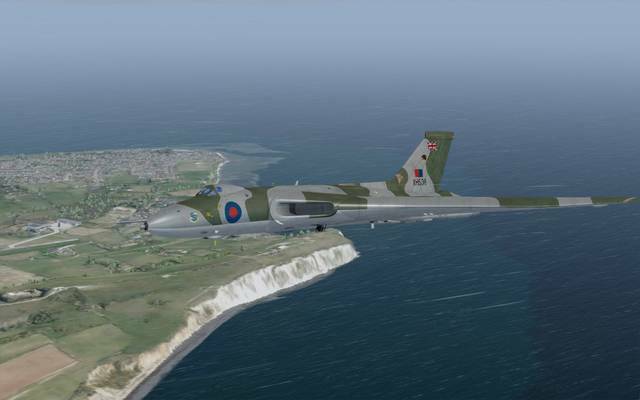 The demo includes a saved flight from Chivenor (accessed from the 'load flight' menu in FSX/P3D). 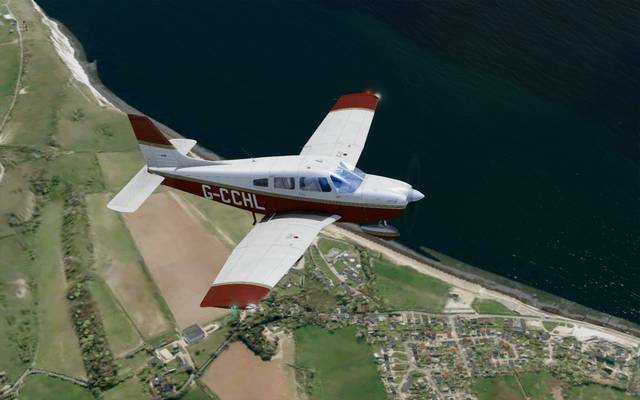 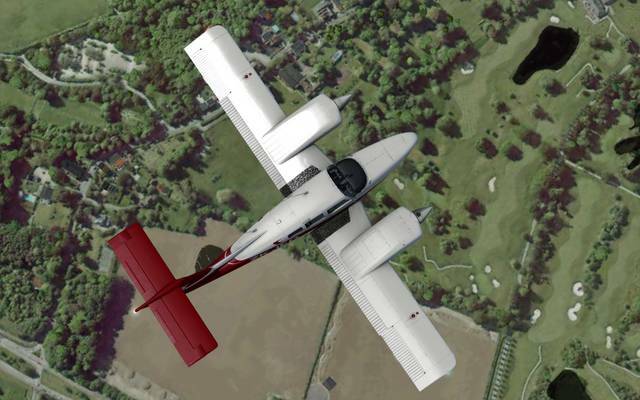 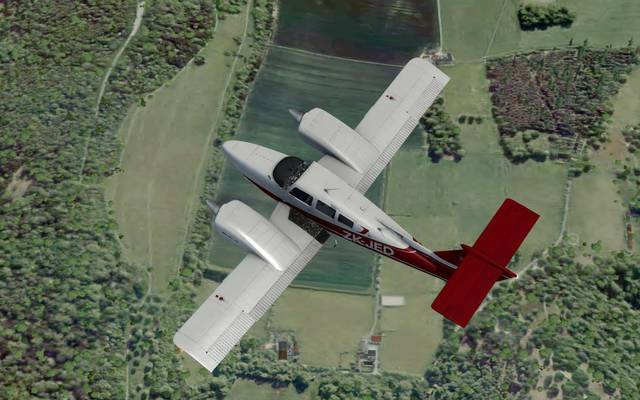 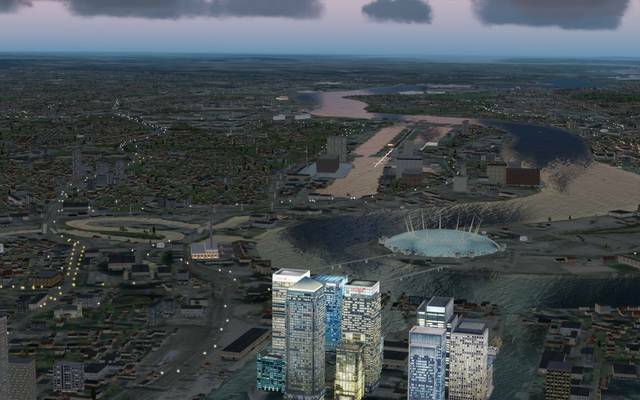 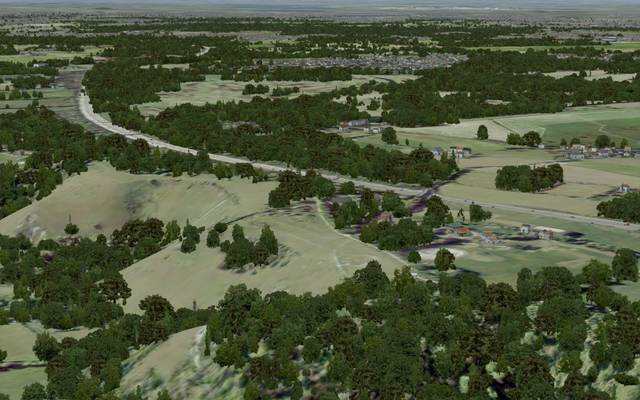 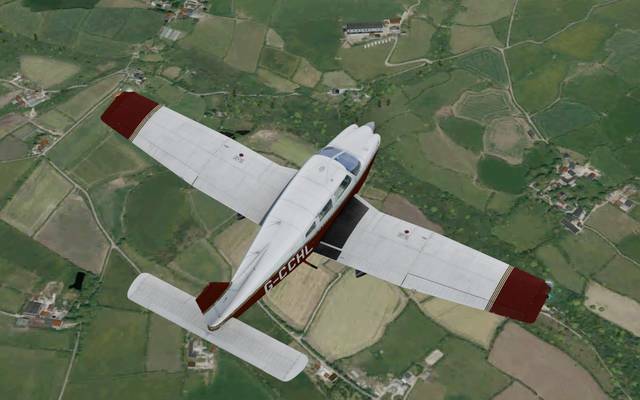 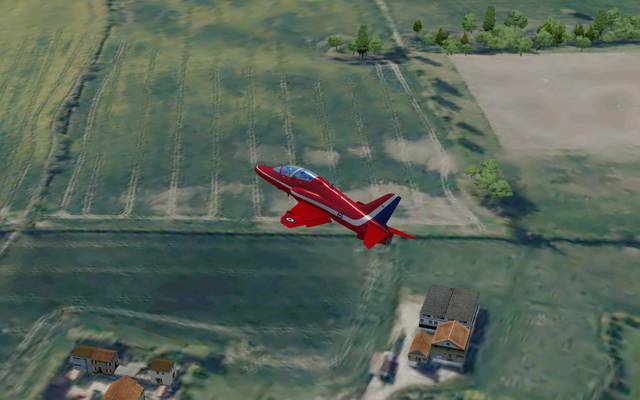 Just Flight's NexGen 3D series of UK photographic scenery combines high resolution photographic textures with accurately placed autogen objects and additional custom scenery objects to give a true '3D' feel to your VFR flights.